There is a town in the western highlands of Guatemala called Chichicastenango. Every Thursday and Sunday they have the largest market in the region. People come from all over the highlands to set up their stalls, booths and tables to sell mostly textiles as well as food and other items. 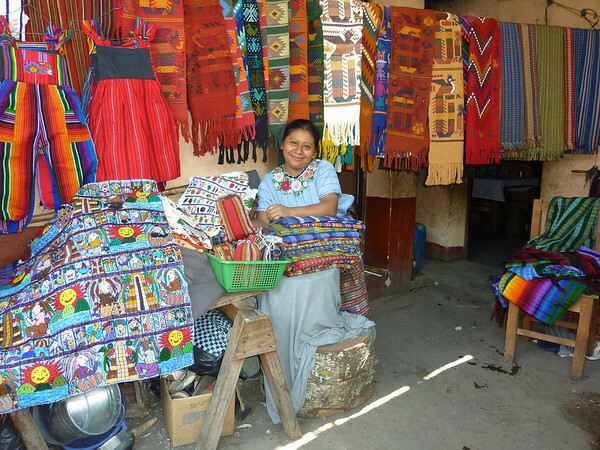 Every pueblo and village has it’s unique textile tradition with colors and patterns that are indicative of the particular town. 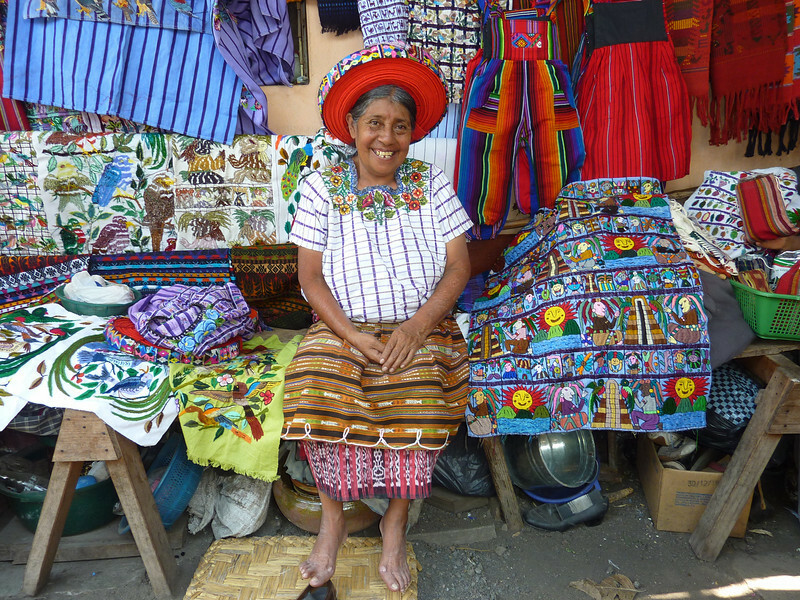 Since so many pueblos are represented in the “Chichi” market, one can see an incredible diversity of indigenous highland dress. 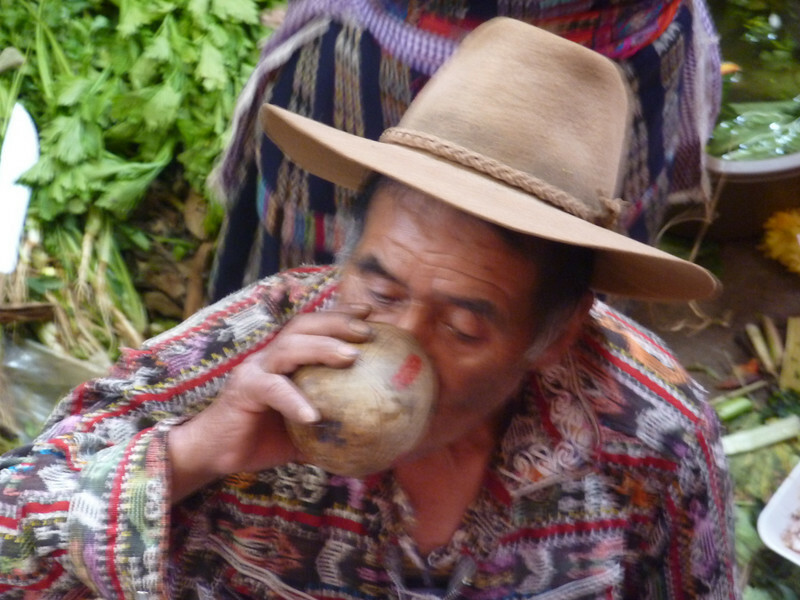 It is becoming increasingly less common to see Guatemalan men in traditional highland dress. 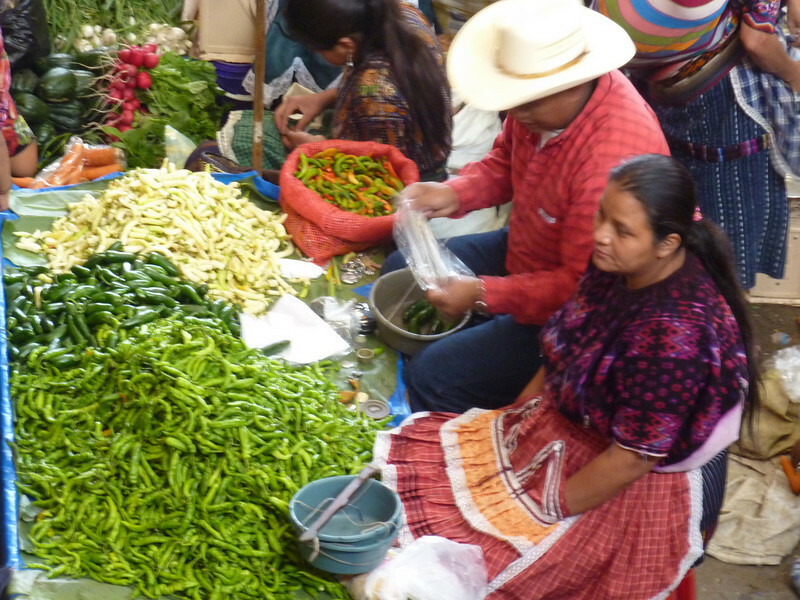 However, at the Chichicastenango market one can still see many men in their colorful traditional dress. 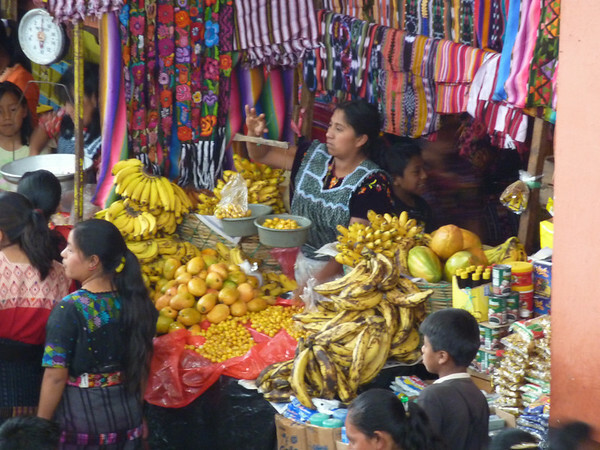 Within the Market itself is the central produce market for the entire region. Clicking the link below will take you to a short video of this produce cornucopia.